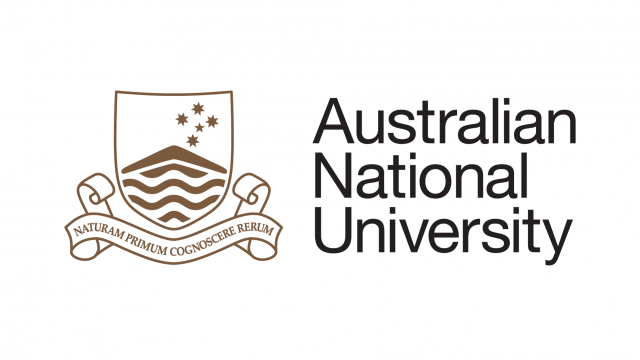 The observatory is owned and operated by the ANU Research School of Astronomy and Astrophysics which is based in Canberra, over 500 kilometres away – further away even than Dubbo’s Pluto! There’s a reason for this distance. 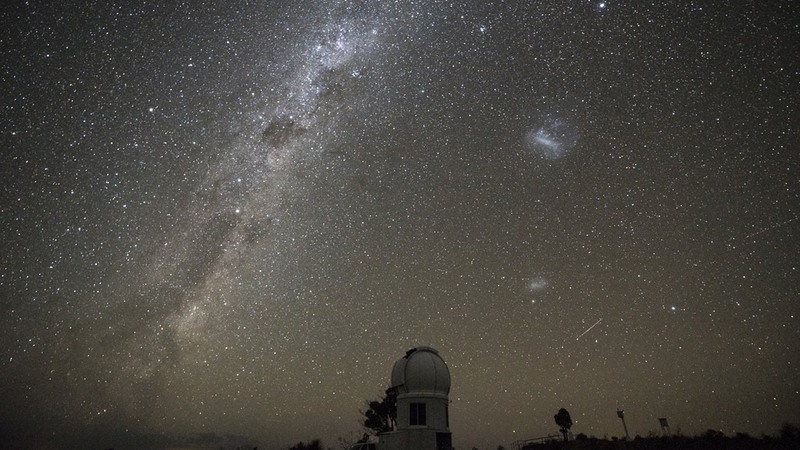 Despite being small for a capital city, Canberra is still big enough and dazzling enough to create light pollution, anathema to astronomy. 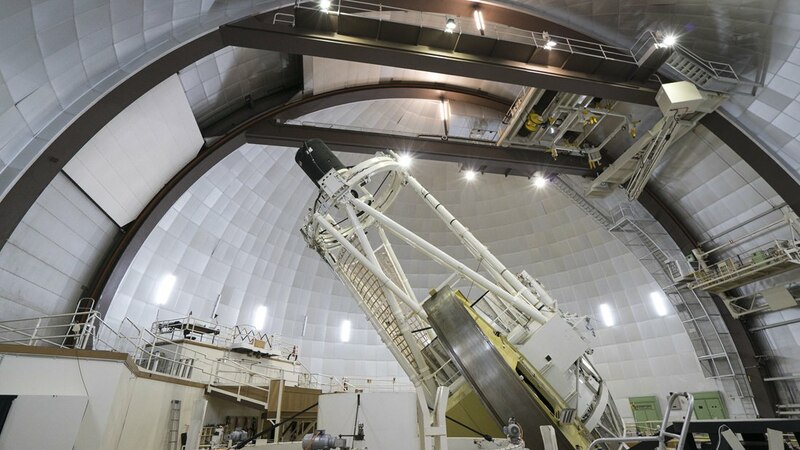 By contrast, the only objects doing any dazzling at Siding Spring Observatory are the stars, in some of the darkest night skies you will ever see. 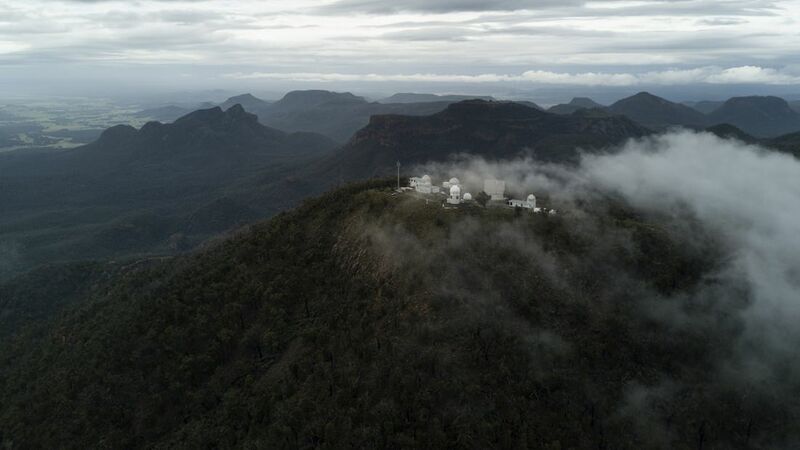 This makes it a perfect location for the country’s foremost optical and infrared observatory, home to an array of telescopes, including the Anglo-Australian Telescope, which is the largest optical telescope in Australia, and the University’s state-of-the-art SkyMapper.